In this blog for trainee doctors, paediatrician and Cochrane Fellow Rufaro Ndokera looks at the Cochrane evidence on recurrent abdominal pain in children. Let us start with a little quiz. Up to 25% of children do what? Injure themselves at school? Have more than 10 spoons worth of sugar a day? Don’t know how to ride a bike? 25% is a lot of children, 1 in 4, and yet studies suggest that between 4 and 25% of children suffer from recurrent abdominal pain (which I am sure you guessed from the title). As far as we currently understand it, and has been used as the diagnostic criteria within the following reviews, recurrent abdominal pain is pain that has no other identifiable or diagnosed cause. Constipation giving your patient trouble? Not recurrent abdominal pain. Coeliac disease diagnosed giving your child a sore tummy? Not recurrent abdominal pain. The criteria used to diagnose recurrent abdominal pain are in ROME III- and just for learning purposes, you can find them all here. It is, however, a diagnosis of exclusion once all other serious and important conditions have been ruled out. Recurrent abdominal pain can be a significant problem for the children it affects and for the family that surrounds them. Days missed from school and parental days off work can have a significant impact. Children with recurrent abdominal pain are seen often and in various places, primary and secondary care, which means a wide variety of healthcare professionals would be very keen to know how we can help these children. Parents have often tried everything they can think of prior to going to the doctor and then, sadly, we have little to offer. The following Cochrane reviews have looked at the common approaches to recurrent abdominal pain in an attempt to assess their effectiveness. What does the evidence say about diet and recurrent abdominal pain? The following review looks at dietary changes and their effects on improving recurrent abdominal pain. What dietary interventions did they look at? Of the 19 included studies, the main themes of dietary treatment included the use of probiotics, high fibre diet, low FODMAP diets (certain subtypes of carbohydrate – more info here) and fructose restricted diet. 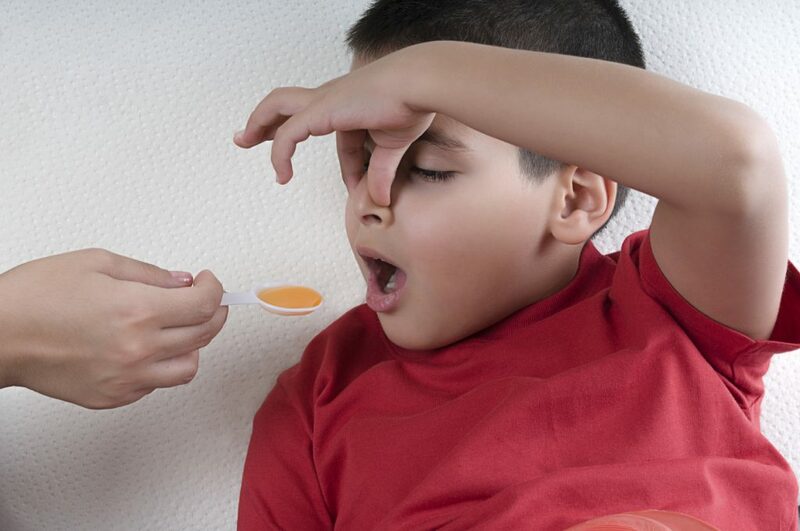 From six studies, there was low quality evidence that children treated with probiotics had less pain intensity and frequency than those treated with placebo up to three months. 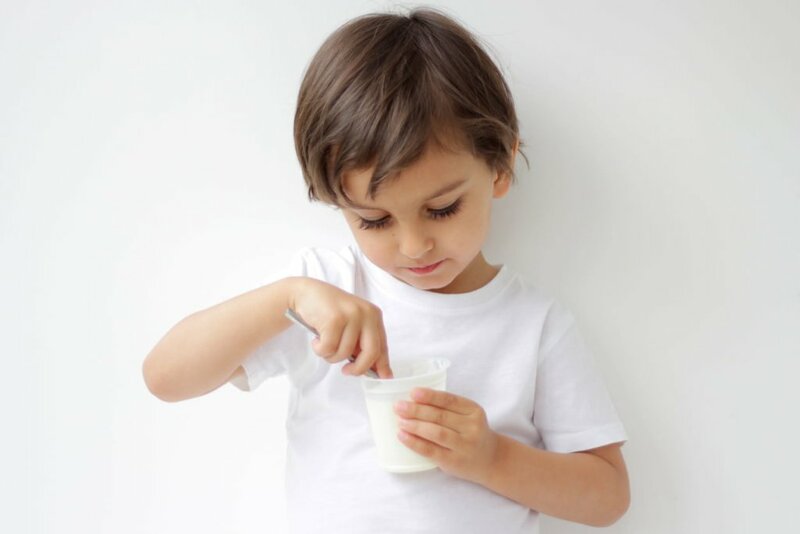 Looking specifically at children in the irritable bowel subset, again, probiotics appeared to have a positive effect in four studies with moderate quality evidence. When considering high fibre, two studies demonstrated no change in pain frequency or intensity but again with low quality evidence. Unfortunately, there was only one study each for low FODMAP diets and low fructose diets and so the authors were unable to pool any results. So, for diet what are we saying? Well, all the details we have are based on low to moderate quality evidence so it is difficult to put too much weight on them. What we can say is that probiotics may be beneficial in recurrent abdominal pain and probably have an effect in those with the IBS subtype of pain. High quality studies on this need to be done to establish if these findings persist and if the reported improvements in pain score are clinically relevant. We will also need to look at fructose and FODMAP diets more before we can make any judgement, since at this time there is only one study available on each of these approaches. Can medication improve recurrent abdominal pain in children? This next review looks at medications which could improve the symptoms for children with recurrent abdominal pain. Over many years many things have been tried but what really works? What pharmacological interventions did they look at? The list of the various medications within this review is long…very long. It appears that at some point or another a wide range of drugs in various therapeutic classes have been investigated in RCTS. These range from anti spasmodics to antidepressants, antibiotics to antihistamines. Overall, the quality of evidence was low or very low. Although some individual studies reported a positive effect, the authors felt that the confidence they could have in those results was limited. So unfortunately, regarding medication, we are no further forward. The evidence is of low quality and sparse, meaning that uncertainty remains about what positive impact medications could make. What’s the evidence for psychosocial interventions for children with recurrent abdominal pain? There are multiple psychosocial approaches that can be used in children with a wide variety of illnesses. In recurrent abdominal pain, as with many pain disorders, it is felt that psychogenic factors may significantly contribute to the experience of pain. As such, this review looks to see if any of these interventions might help children with recurrent abdominal pain. As a doctor, my understanding of how psychosocial interventions work and, exactly what is involved, is limited. As it is not my area of expertise, as much for my own benefit as yours, I thought I would lay some of it out here. With regard to the specific psychological and behavioural interventions looked at within this review, they included cognitive behavioural therapy (CBT), hypnosis, guided imagery and written self disclosure. CBT was considered in multiple formats and delivery methods (affected child therapy vs. family therapy/ group vs. individual/face-to-face vs. remote). Hypnosis, again in group and individual settings was explored. Guided imagery is similar to hypnosis, using deep relaxation and encouragement to use creative thought and finally, during written self disclosure participants write down thoughts and feelings in a quiet space with no follow-up or discussion. Yoga was also included. Not all of the individual studies will have measured the primary outcome using the same scale. Therefore, ‘treatment success’ has been defined within each individual trial. Authors of the review have commented that this ‘could be complete absence of pain post-intervention or reduction in pain according to a pre-defined threshold’. For CBT, very low quality evidence suggests that CBT may have treatment success in children in the short term but that this effect doesn’t persist at medium- or long-term follow-up. For hypnotherapy and guided imagery, low quality evidence suggested treatment success, reduction in pain frequency and reduction in pain intensity. One study suggested that these improvements may be sustained up to 5 years. For yoga and written self disclosure there was no evidence of a difference between the placebo and control group. It is important to remember that for psychosocial interventions in this review, all evidence was based on low or very low quality evidence making our confidence in the ‘truth’ of the findings limited and we remain uncertain of the presence or extent of any true effect. So in clinic, I do…. So what do we do? What do I/we tell patients and parents and families when they just can’t manage their child’s recurrent pain? Unfortunately, this series of reviews hasn’t provided a firm answer. The research that is out there is of low quality and this affects the certainty we have in the findings. So, for a condition that can affect up to 1 in 4 children, we continue to make educated estimations of what is likely to help. Probiotics? Maybe. Hypnotherapy? Possibly but we can’t be sure. For now, we will have to take each child as they come and manage as best we can until high quality research on such an important topic becomes available. Rufaro Ndokera has nothing to disclose.